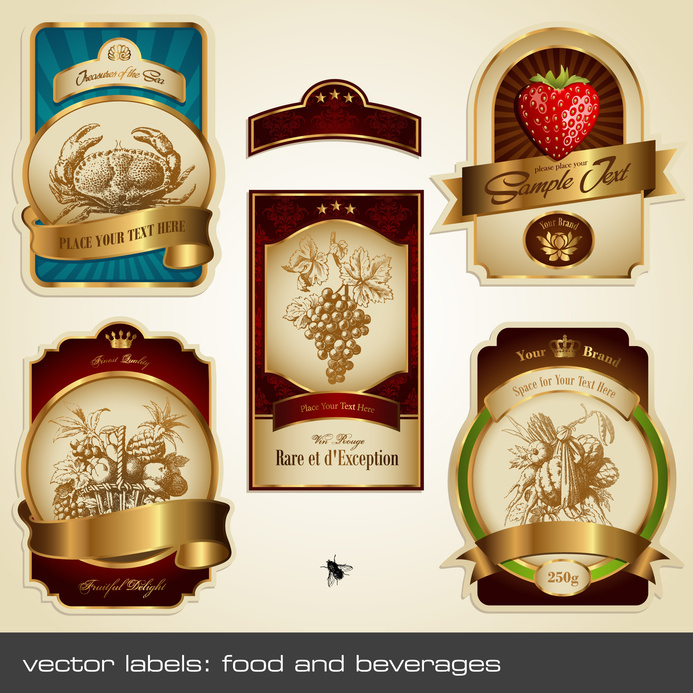 Whether you are looking for Clear Labels for clamshell or tray pack applications, PLU Stickers, Barcode Labels, Wine Labels, coupon or booklet labels GPS has the product for you. 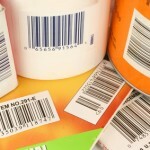 There are thousands of shapes, sizes, and materials are available to fit your label needs. 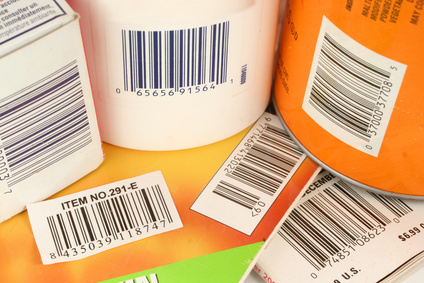 GPS provides pressure sensitive labels for many applications including food products labels, health and beauty, beverage, chemical, pharmaceutical and automotive. 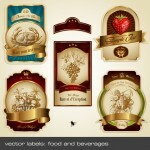 Contact us for more information about our label applications and what we can do for you.